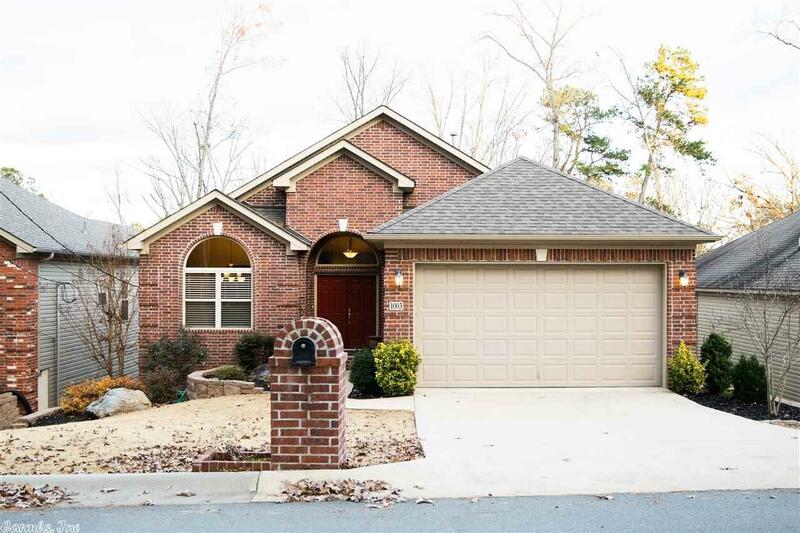 Rare opportunity to own a newer construction custom home in the heart of WLR! Immaculately maintained w/ hand scraped hardwoods, granite countertops, SS appliances, updated fixtures, & open floor plan with vaulted ceilings & private wooded views off of 2-tier deck. Updated baths w/ high end touches including crystal & natural stone backsplash in master, & tiled walk-in shower in guest bath! Low maintenance brick & vinyl exterior, & partially finished basement w/potential to finish out for additional sqft!